Nick aims to establish a warm, safe, and genuine therapeutic relationship at the onset of therapy. He is a registered Psychologist with a BA in Psychology (Hons), a Masters degree in Counselling Psychology, and is a member of the Australian Psychological Society. Nick adopts a tailored approach to therapy focused upon understanding the unique treatment needs of each client. He values regular client collaboration and feedback, and always endeavours to align therapy to client preferences. Nick aims to assist people to better understand their distress and to foster more helpful and compassionate interpretations of their thoughts, feelings, and behaviour. He is change-focused, and will work to both support and challenge clients to meet their own personal goals for therapy. Nick’s interests include trauma in childhood, anxiety and depression, anger management, relationship disputes, life transition issues, and vocational / career counselling. Nick also has experience in child and adolescent mental health from his work with families in the community. He utilises various creative interventions within a cognitive-behavioural framework to assist children and adolescents to understand their emotions, process past experiences, and to develop new coping and problem solving skills. Nick always endeavours to work closely with parents to help them support child or adolescent mental health. 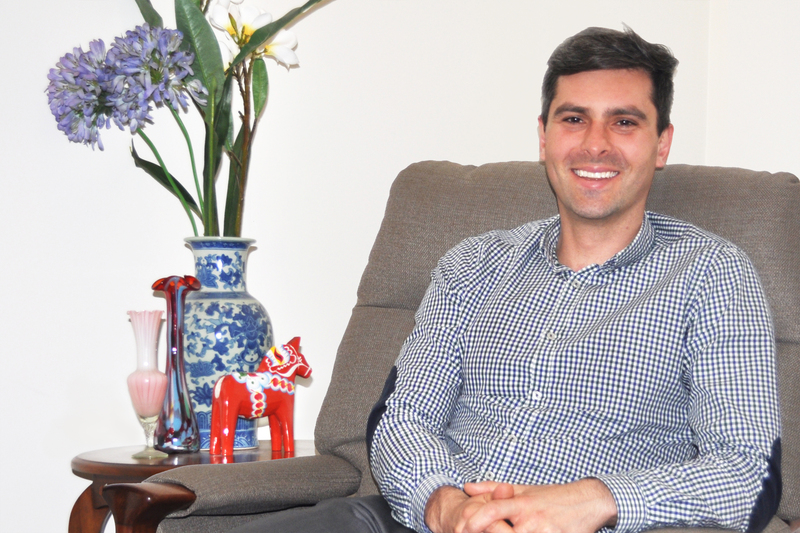 Nick utilises various evidence-based therapeutic approaches in his work, including CBT, Acceptance and Commitment Therapy, Schema Therapy, Directive Play Therapy (children), Mindfulness, and Motivational Interviewing.